Victoria Smith is an Aesthetics Practitioner and the founder and Director of Absolute Aesthetics. She graduated from the University of Gloucestershire in June 2002 with a Degree in Community Studies with Combined Studies (Sociology and Psychology). After discovering an interest in medicine and aesthetics, she returned to college to obtain the relevant Diplomas in Anatomy and Physiology. She continued with her training and set up Absolute Aesthetics in February 2008. 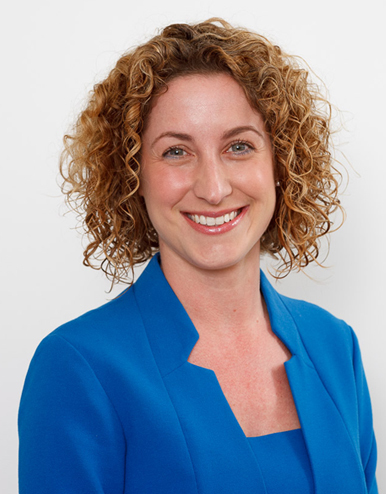 Victoria specialises in the removal of skin lesions using a minimally invasive procedure called Electro Surgery and has a keen interest in the research and development of this procedure and its effectiveness in the removal of more complex lesions such as Xanthelasma and cysts. Victoria was very interested in the idea of using Platelet Rich Plasma (PRP) therapy to treat hair loss in men and women. Her results have demonstrated that it can also be used to improve the appearance of thinning hair and bald patches on the scalp as it activates dormant hair follicles, stimulating them to start growing again. Based on the success of her patient’s results, Victoria was invited to be the first PRP therapy UK trainer for one of the major suppliers to the aesthetics industry. Victoria is well-known in the aesthetics industry and has become a key opinion leader. She contributes regular articles to the Journal of Aesthetic Nursing (JOAN) (www.aestheticnursing.co.uk) and sits on the editorial board of PMFA Magazine. She also speaks nationally and internationally at aesthetic conferences. Dr Lingham graduated from University College London Medical School in 2002, after completing an elective in orthopaedics at Yale University, USA. He then embarked on a postgraduate surgical career in London teaching hospitals, incorporating a multitude of surgical specialities such as general surgery and urology. He subsequently spent two years in Australia working as a urological surgeon, prior to commencing GP training at Frimley Park Hospital, Surrey. 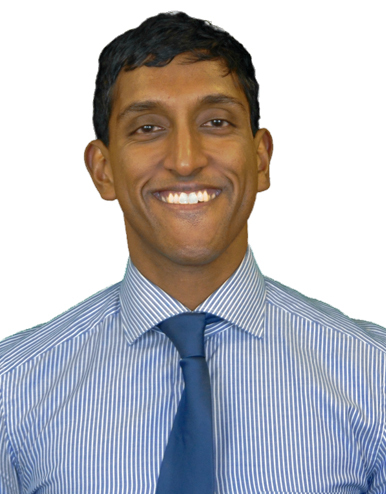 Dr Lingham is now a full-time GP Partner in Fleet, Hampshire, with a keen interest in minor surgical procedures and joint injections, both at his own surgery and also at clinics in Lingfield and Banstead.